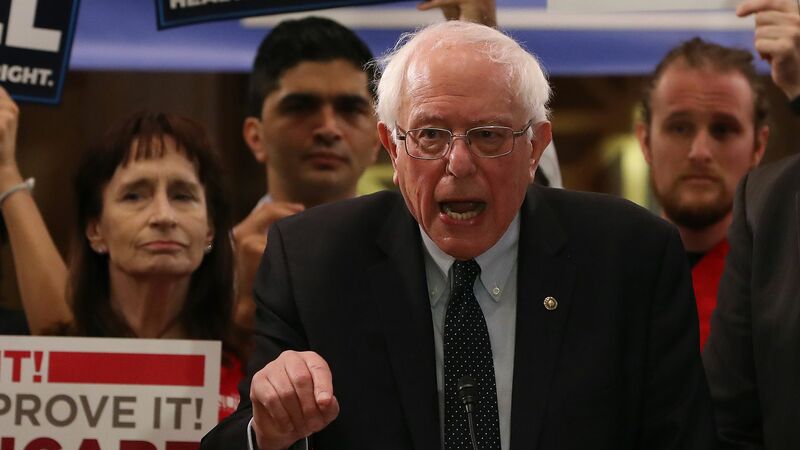 Sen. Bernie Sanders (I-Vt.) has built his presidential platform around criticizing the wealthy and big corporations, but he addressed his recent millionaire status at a rally on Saturday in Iowa, reports CNN. "I didn't know that it was a crime to write a good book which turns out to be a bestseller." Flashback: It was reported earlier this week that Sanders became a millionaire after publishing a book following his 2016 presidential bid. Sanders was once ranked one of the least wealthy members of the Senate.